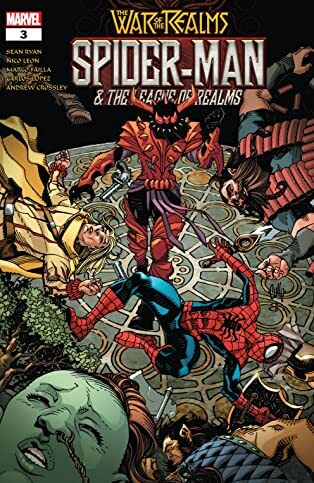 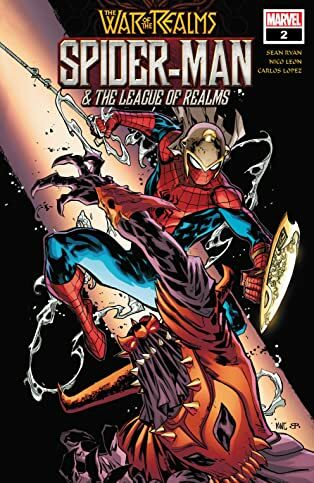 A WAR OF THE REALMS TIE-IN! 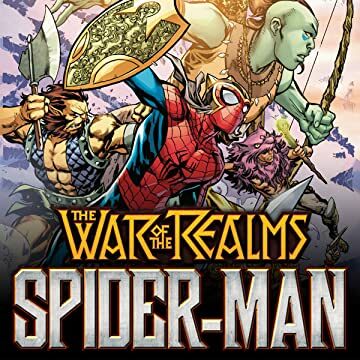 In order to win the War of the Realms, we need a LEAGUE OF REALMS! 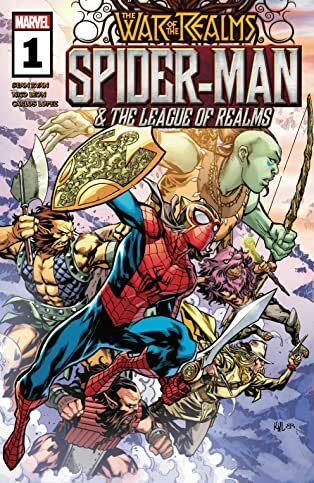 Thor once led this team with one representive from each fantastical realm, but the League has a NEW leader and representative of Midgard- SPIDER-MAN!